Holistic Medicine: characterized by the treatment of the whole person, taking into account mental and social factors, rather than just the physical symptoms of a disease. When our physical being sustains an impairment or loss of function, particularly one that is significant or long term, the other areas of our being become adversely affected. My goal is to work with you in those other areas through a personalized, integrated approach centered on bringing lasting change, healing and wellbeing to your life. Identify particular areas in need of attention and care-giving. Identify embedded coping strategies and mechanisms currently in use and determine which are helping and which are hindering progress. Identify and work to reduce or eliminate acute and chronic stress, toxic emotions, and unhealthy thought patterns. Develop intentional self-care strategies that properly address your specific needs. 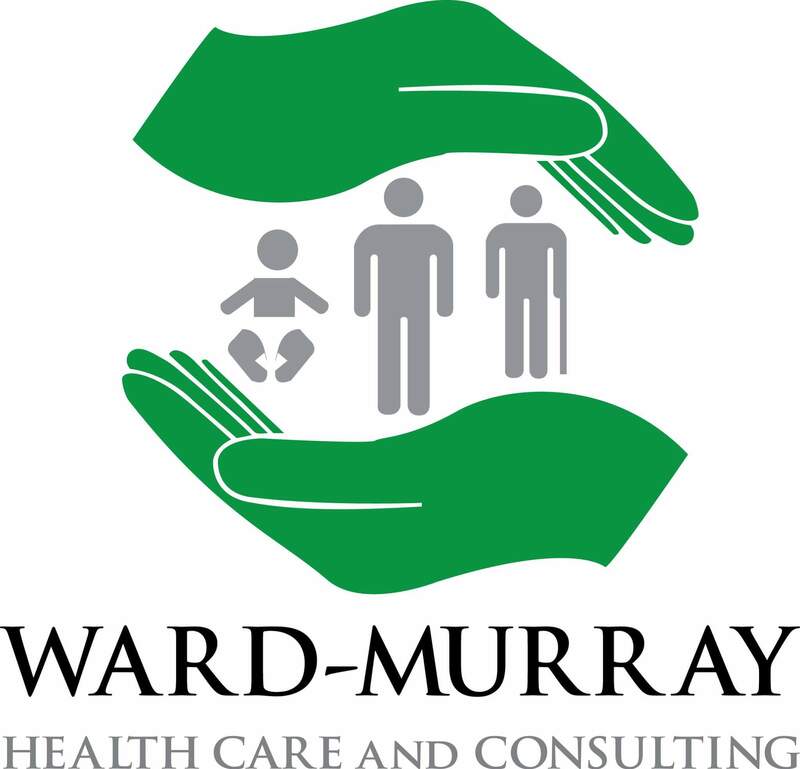 These strategies can be expanded to help you successfully incorporate the recommendations of the Ward/Murray Healthcare Team into your life, as well as Comprehensive Life Assessment, Planning and Coaching. Rev. Franklyn Ward is an ordained clergy with The Christian and Missionary Alliance, Inc., and formerly commissioned as a Chaplain and Crisis Counselor with The American Baptist Churches, Inc. He holds an M.Div. in Theology, a B.A. in Chaplaincy and a B.S. in Criminal Justice. He has served as a church pastor and chaplain, and is also a retired police executive with an extensive background in personal and professional leadership and organizational procedures. Professional Certifications include an Accreditation in Clinical Pastoral Education (Level I Internship completed at UNC Hospitals), Spiritual Leadership (Spiritual Formation and Direction), and Restorative Therapy. He is a member of the American Association of Christian Counselors. 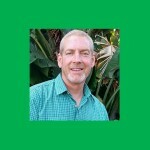 He has specialized training and experience in such areas as Grief and Bereavement Counseling, Life-Planning and Coaching, Collaborative Problem Solving, Conflict Resolution, Family & Human Relations, Critical Incident Stress Management, Crisis Resolution, Suicide Intervention and Prevention, and Counseling for First Responders. 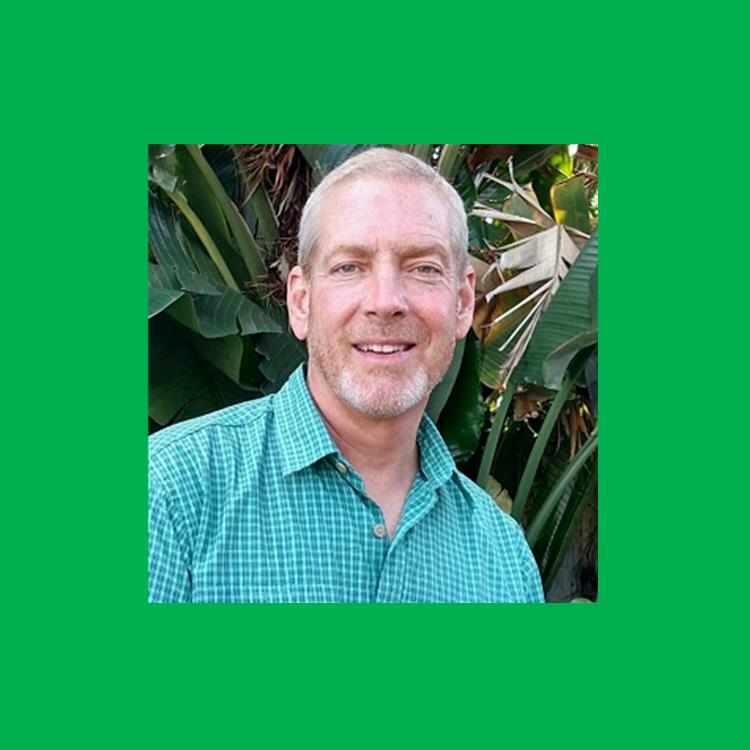 He has served as a Member and Advisor to Local, Regional and State Boards and Agencies in the fields of Mental Health, Addiction, Domestic Violence, and Juvenile Rehabilitation. Christine A. Kellam, earned a B.A. in Women’s Studies and is a Certified Women’s Life Coach. Additionally she is a Member of the American Association of Christian Counseling and has extensive training and experience working with women as a resident manager for a women’s transitional facility for the Baptist Children’s Homes of North Carolina for several years.